Welcome to The Fearless Institute! 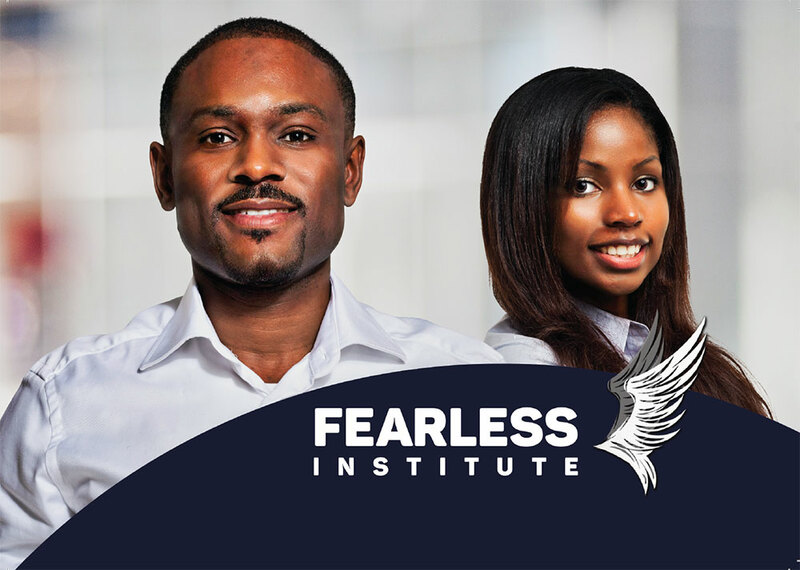 The Fearless Institute is a year-long leadership bootcamp where multiplying kingdom leaders are trained and deployed. This Bootcamp runs for a duration of 12 months, and started in January 2019. Lectures are conducted on a designated Saturday once every month in an intensive and interactive learning environment. The current year’s intake is now closed. Our approach includes traditional learning methods like lectures, discussions and assignments as well as experiential learning where students will be asked to perform tasks or get into learning environments outside of their comfort zones so as to grow into the kind of leaders that we need; doers, and not just people equipped with head knowledge. The class will be divided into several Action Groups. Each group shall be headed by an assessor who will evaluate your progress and advise you on any challenges you may encounter during the course of the year. Be sure to direct all our inquiries to your assessor.